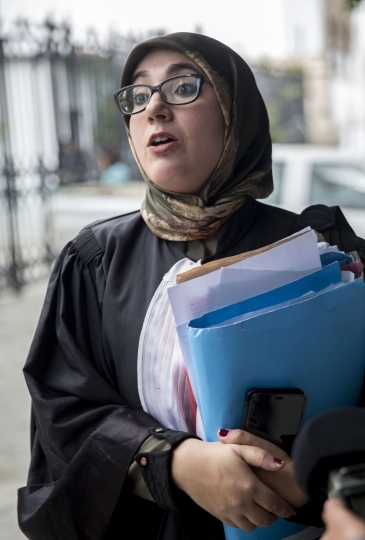 TUNIS, Tunisia — A lawyer for suspects in two separate attacks in Tunisia that killed some 60 people, mainly tourists, offered condolences to the victims' families Friday. The suspected mastermind of both attacks hasn't been caught and is thought to be hiding in Libya. 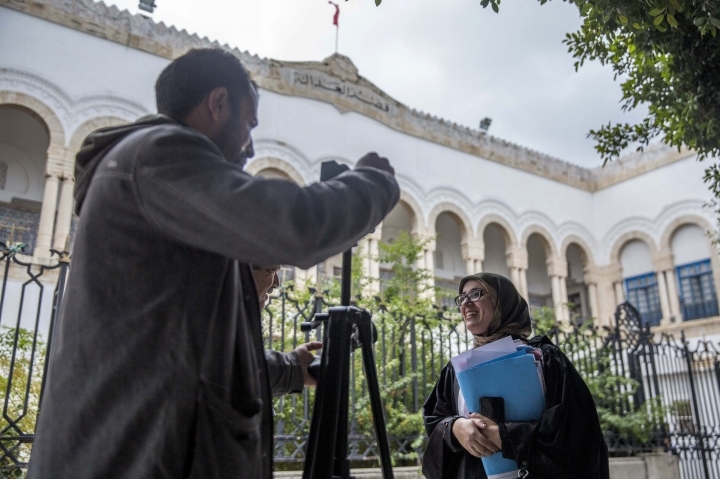 The final session at the Tunis courthouse was dedicated to the defense's closing arguments and a livestream was made possible so that families of victims in Europe could watch. A verdict is expected to be reached later Friday. 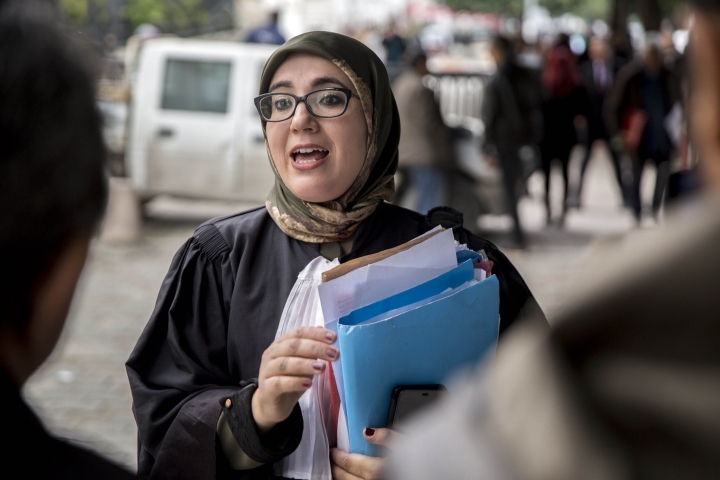 According to lawyer Sondos Ouertani, 44 people have been charged but many suspects who weren't detained haven't showed up at the trial.